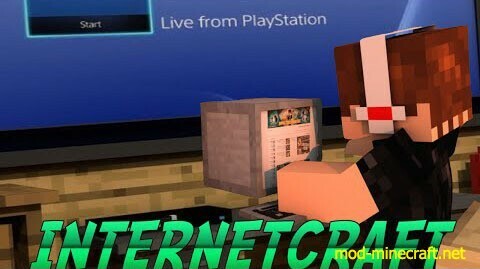 InternetCraft Mod follows many famous memes and trends on the internet such as nyan cat, Snoop Dogg, Doge,… by adding to Minecraft new blocks that is based off those trends. Purely aesthetic and can not be right clicked or used for potion effects on the player. Simply restores 3 hearts of health when eaten. Restores 6 hearts of health when eaten. Rare drops from doges when they are killed. Doges drop 1 bacon each and behave like a typical wolf would. Doges have a small chance of dropping doritos on kill. Grants invisibility and night vision for 2 minutes each. Also grants Strength II for 2 minutes starting when you right click the block. Grants Speed III for 2 minutes. 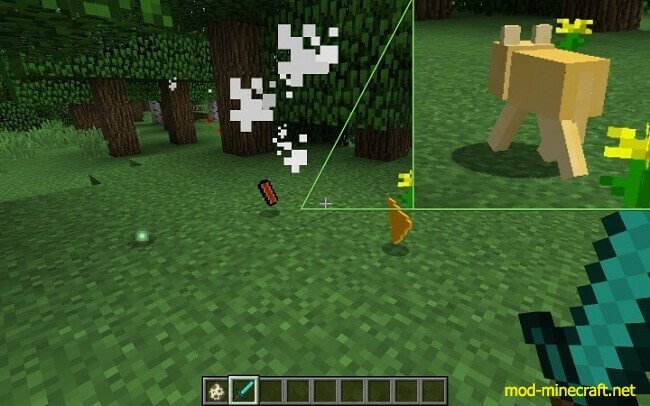 Shoots mini exploding projectiles when you right click. 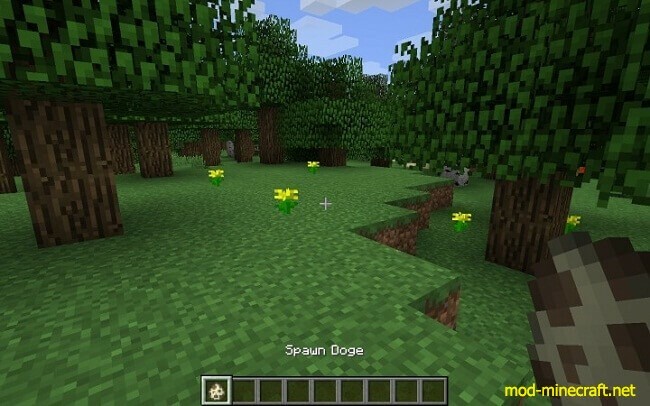 Kind of OP but also cool, so theres no crafting recipe and can only be obtained in Creative Mode. 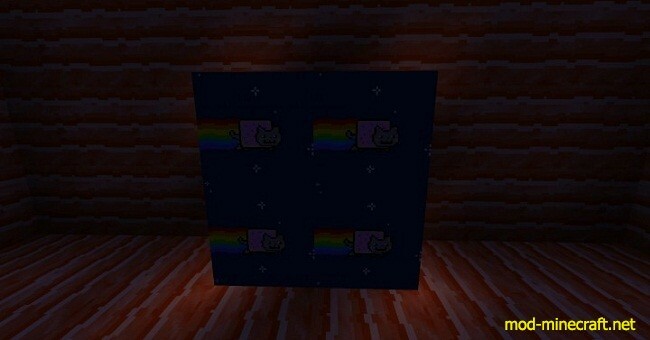 Also functions as an iron sword. 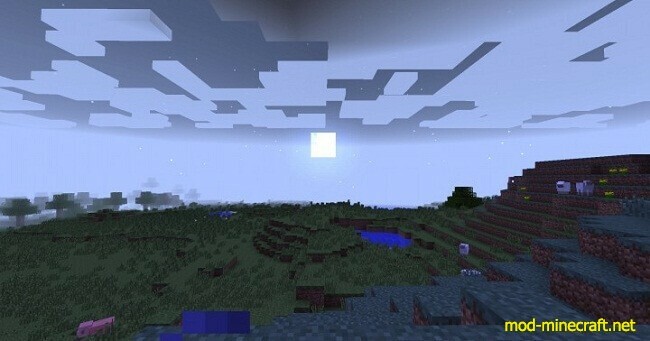 All the blocks in the mod so far! 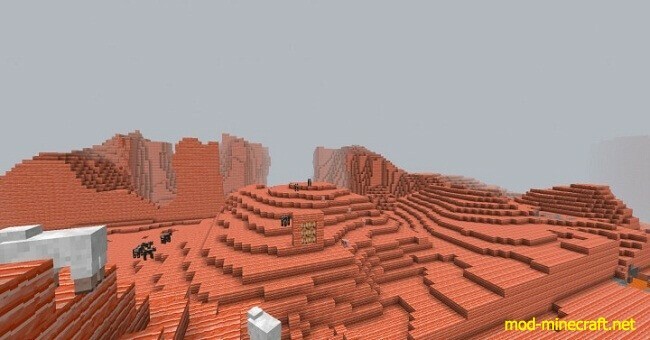 Internet Land full of bacon blocks! 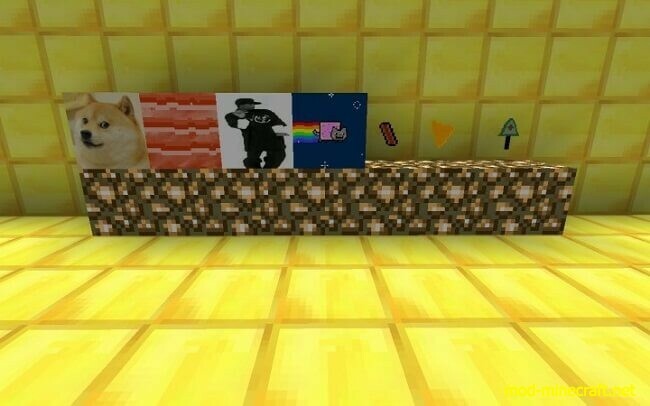 Doge Mob With Dorito Rare Drop!